Brand New Tales of Hearts R, PS Vita Trailer! Tales of Hearts R is now available for purchase on PS Vita and PS TV. Tales of Hearts R is a sequel to the popular RPG "Tales of......" series. Tales of Hearts R has received great player reviews on IGN for its gripping story and gameplay mechanics. 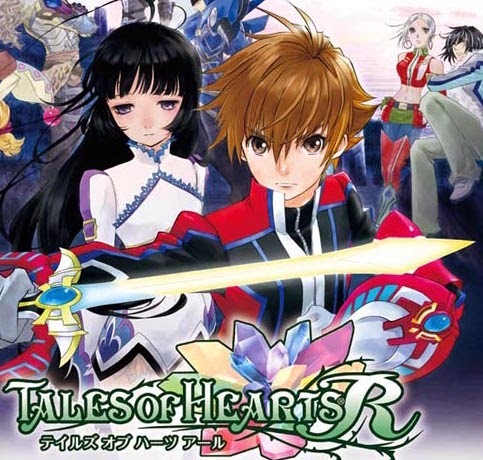 If you have played any of the other games in this series, Tales of Hearts R is a great edition to your collection. Have you played any of the games in the "Tales of ...." series? Let us know below!